Brad Clay and the Final Descent Outdoors team are proud ambassadors of the Guardian hunting brand. Final Descent Outdoors is the longest running TV show on the Pursuit Channel. Outside of representing many great outdoor brands Brad travels the country speaking at 45-60 faith-based outdoor events annually. 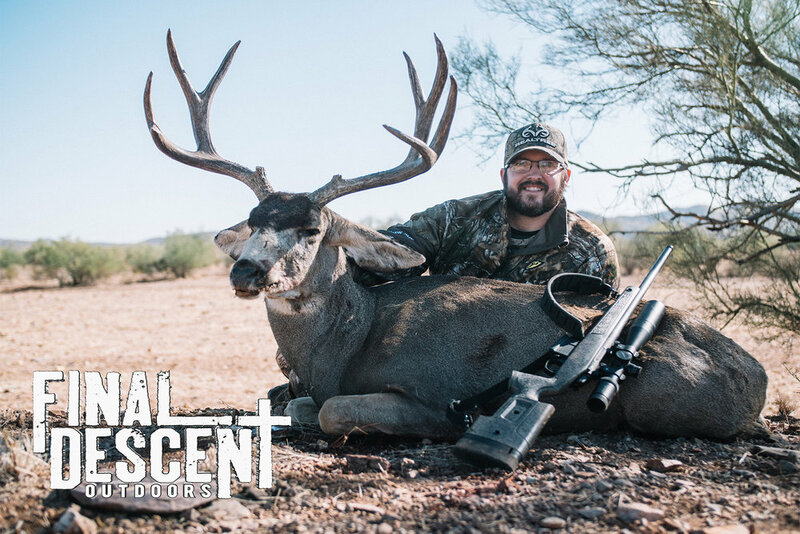 Final Descent Outdoors can be seen on the Pursuit Channel and passed episodes can be seen on CarbonTV. To learn more about Final Descent Outdoors you can visit their WEBSITE and follow them on Facebook, Instagram, and Twitter. Host Doug Deharpart and his team have a simple goal, bring people back to the true outdoor experience: God and his magnificent Creation! Whether it’s hearing those Spring gobblers waking up on the roost or the sound of a whitetail walking through the woods on a crisp morning, every moment in the woods with friends and family is a true gift from God. Join us as we fellowship, hunt, and share life’s experiences together through all the seasons God gives us. To learn more about Created Outdoors you can visit their WEBSITE and follow them on Facebook, Instagram, and Twitter. 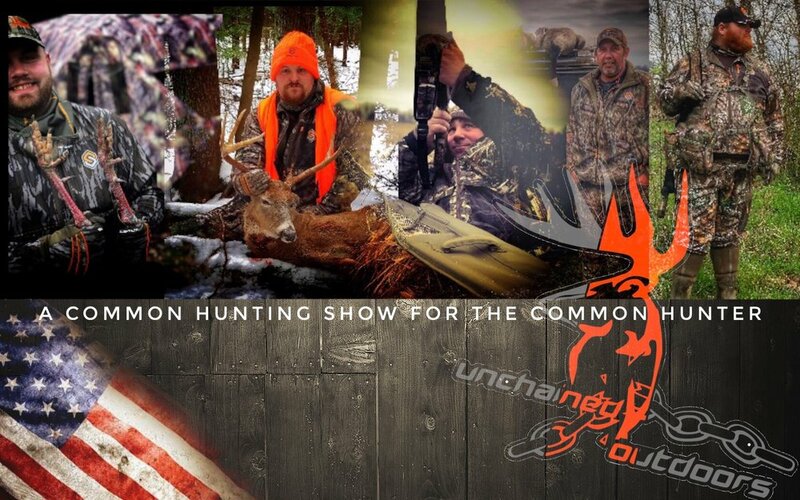 Unchained Outdoors offers A Common Hunting Show For The Common Hunter, featuring relatable everyday hunting adventures on free range public land adventures in Pennsylvania and Kentucky. The team of Justin McFadden, Ed Doherty, Jason Fogel, Scotty Sanders and James Drury pride themselves in being ethical, responsible outdoorsmen while connecting to the everyday hunters. To learn more about Unchained Outdoors you can visit their WEBSITE and follow them on Facebook, Instagram, and Twitter.